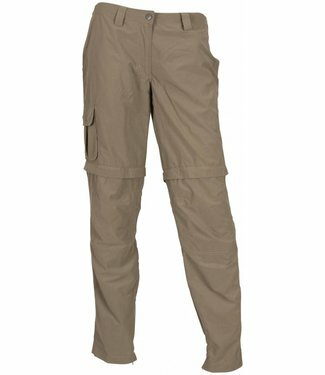 Very versatile zip-off outdoor pants. 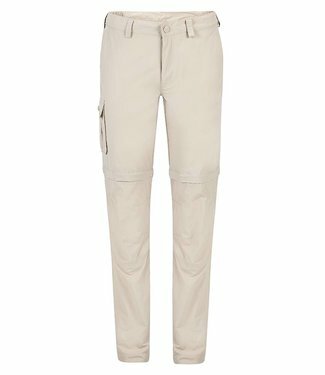 The pants are light in.. 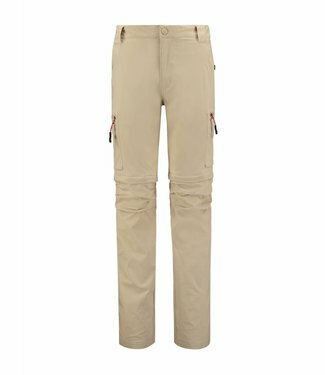 In the Life-Line Goclin zip-off pants you go comfortably to .. 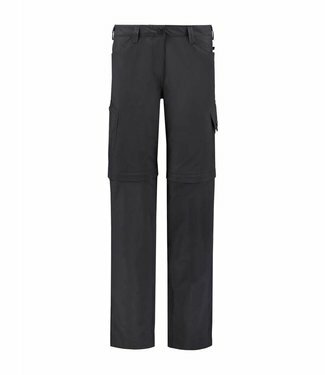 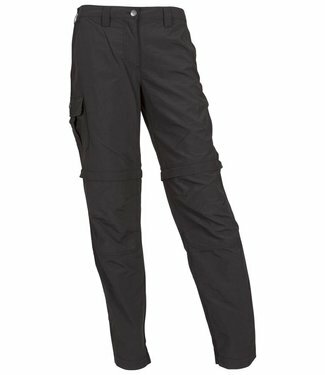 The Life-Line Rumi outdoor pants is a versatile zip-off pant.. 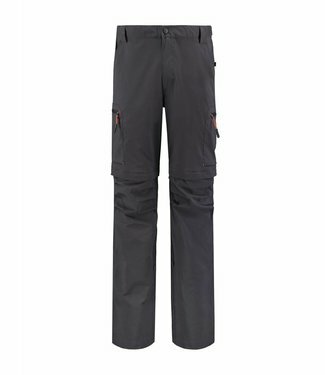 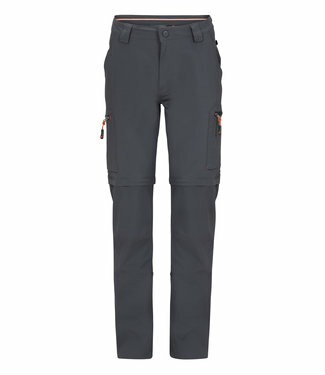 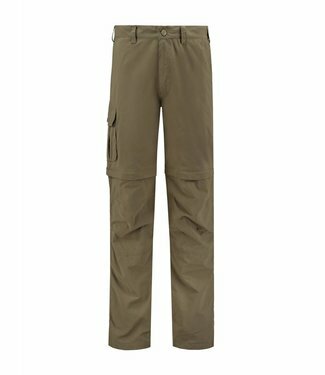 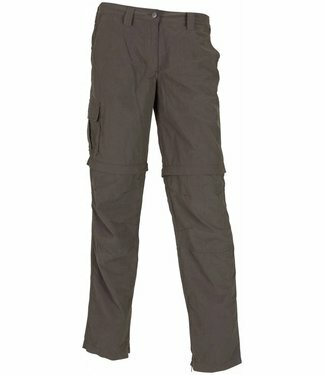 The Life-Line Mekong 2 zip off trousers is so much more than.. 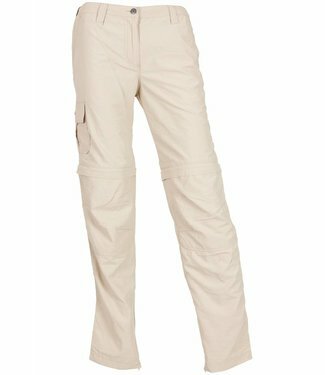 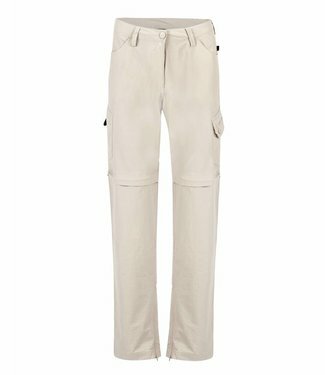 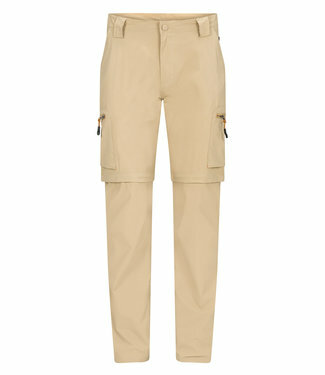 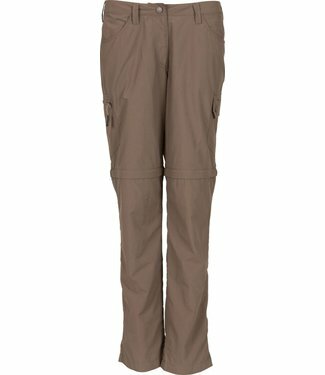 The Mansfield ladies zip-off pants in beige, elaborate hikin.. 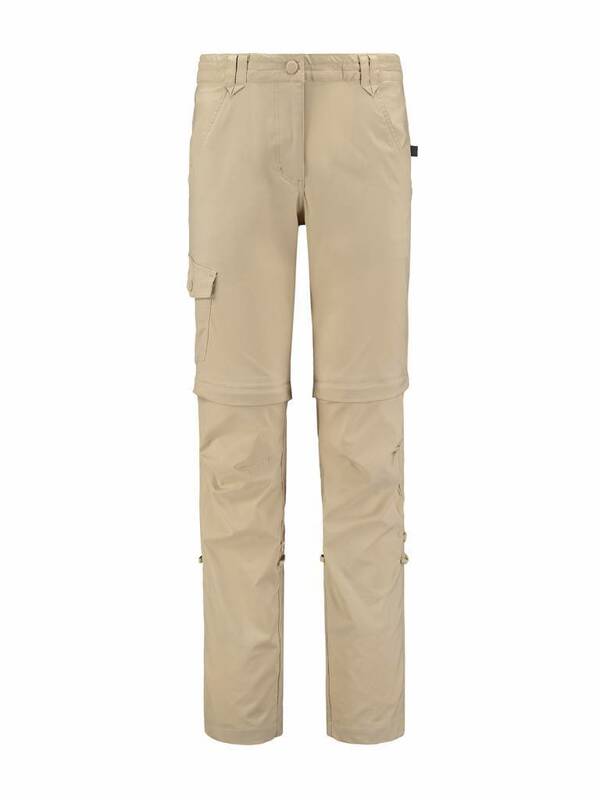 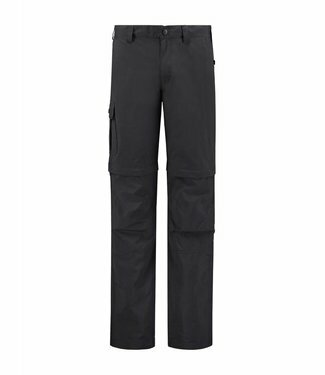 The versatile Misi outdoor trousers are lightweight and quic..